Geoff was a co-founder of Azure Capital and our longest serving Managing Director. Prior to this, Geoff was a founding Director of Poynton & Partners and GEM Consulting, where he worked in both management consulting and corporate advisory, and he started his career as a management consultant with McKinsey & Company. 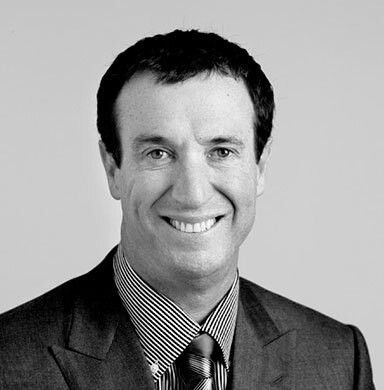 Geoff’s contribution to the community included being a Director of the West Coast Eagles Football Club, a previous Chairman of Youth Focus and Chairman of the Azure Foundation. Geoff passed away in April 2016, after a 16 month battle with cancer. He was universally respected and influential in our lives as a friend, business partner, mentor and adviser. His intellect, quick wit and strong values have shaped Azure and many other organisations in Western Australia in countless ways, and his presence will continue to be felt for many years. 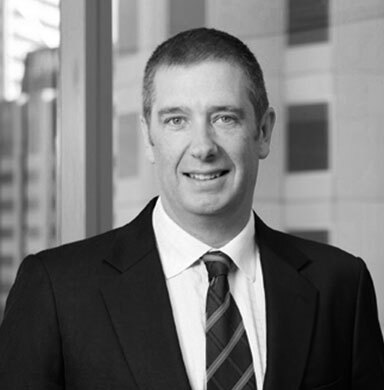 Adam was one of Western Australia’s most successful deal-makers. He joined Azure Capital in 2008, having previously co-founded and been Executive Chairman of the boutique firm, Capital Investment Partners. Whilst at Azure, Adam successfully raised capital for a range of public and private clients, as well as running the Azure Resources Fund. Adam’s philanthropic endeavours included being a Director of Parkerville Children and Youth Care. Adam passed away in December 2011 after a courageous battle with pancreatic cancer. He was a generous, charismatic and much admired member of the Azure team, and he will be remembered with great fondness by all who had the pleasure of working with him.